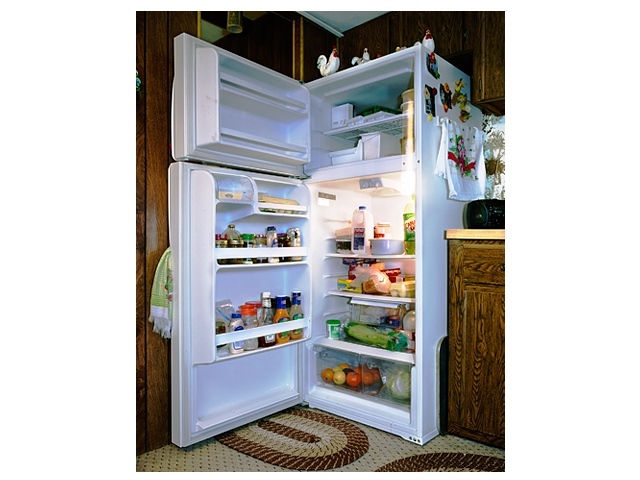 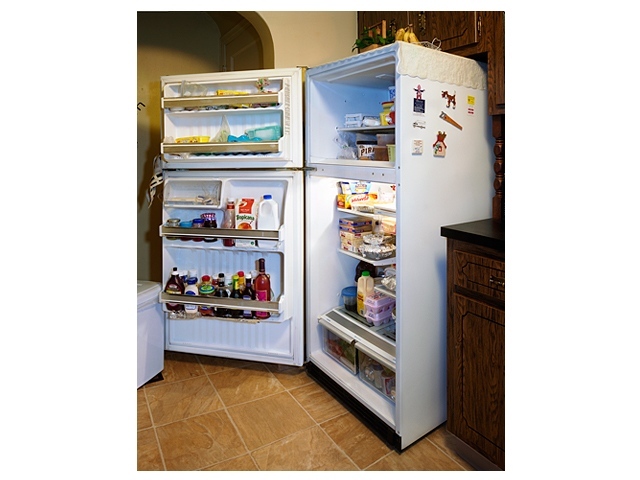 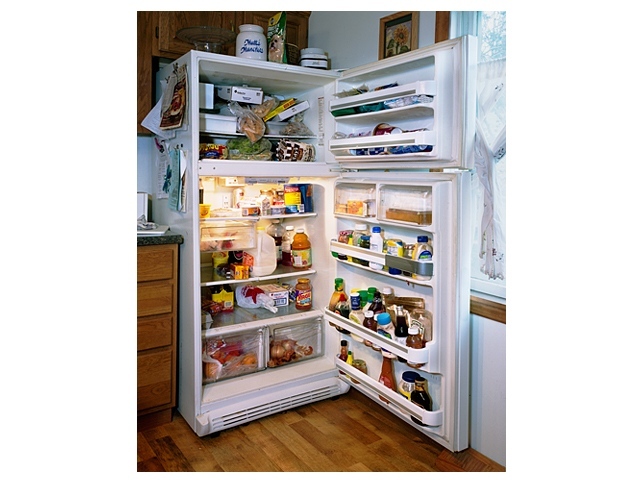 During Christmas 2006, I photographed the refrigerators owned by four generations of my family, including my own in New York City, as a sort of family portrait. 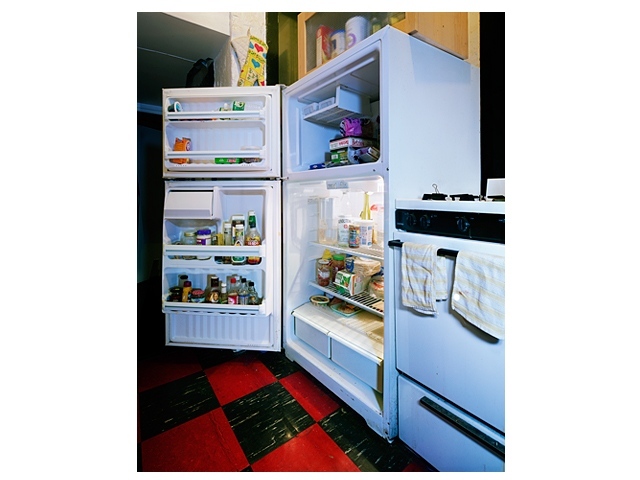 I felt this was an engaging yet non-intrusive way of capturing their habitat and habits, even though refrigerator interiors represent one of the most psychologically charged and intimate spaces within a home. 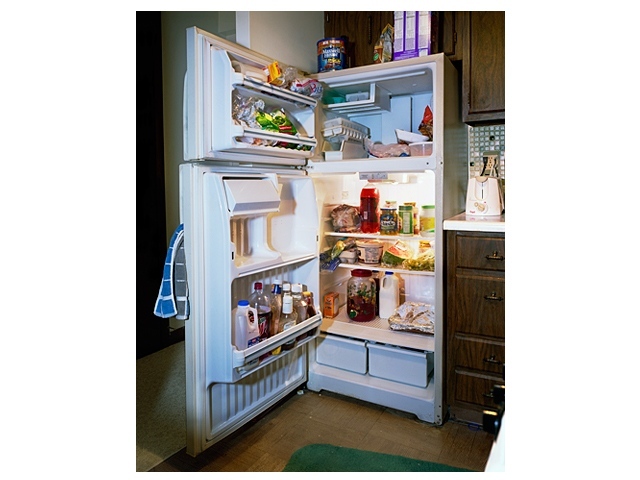 I also saw it as a way in which my big city life could be held in comparison to their rust-belt countryside existence, as it is one object that we, and ultimately most everyone, has in common. 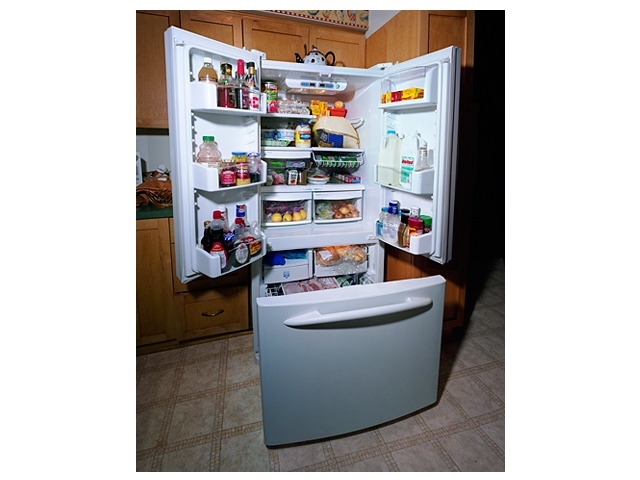 It is a continuation of a project I started in 1997, photographing my friends fridges in London.